Congratulations to Oakham rugby players this weekend with Form 7 student Sam taking part in the Welsh U20 side of the Six Nations championship and our School team winning the Trent 10s U18 tournament. The U18 squad had an excellent tournament despite the exceptionally cold weather, beating The King’s School, Worcester in the semi-finals and Stamford in the finals (12-7). 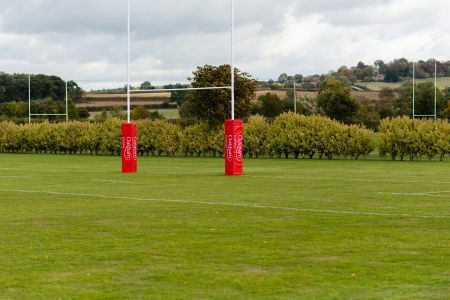 Rugby is a much loved part of life at Oakham and several of Oakham’s Rugby aficionados have given us their predictions and thoughts regarding this year’s senior Six Nations Tournament including OOs Lewis Moody and Hamish Watson. To view our expert panel’s pick of winners click here.